Today begins an eight day countdown where we will rank the Power Five Schools based on the NFL talent they have produced. The list not only power rank the schools but we will award a player from each school the top player from their prospective school and give some honorable mentions out. We begin with the schools ranked 64-56. We start the countdown with Wake Forest of the ACC. The team barely has any players in the NFL making this hard to even chose someone to mention. Kyle Wilber takes the number one spot with his 109 career tackles along with three forced fumbles with a shout out to Giants fullback who is one of the few players in the NFL who gets time on both sides of the ball as the Giants used him as a pass rusher in 2015. He missed all of 2016 with injury. 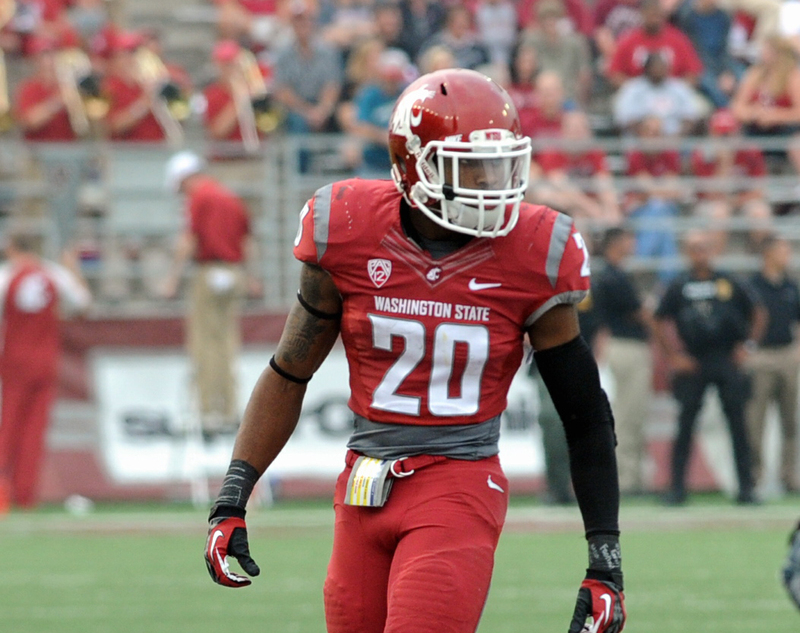 2016 saw the Washington State Cougars of the PAC 12 finally get back into a bowl game and perhaps that means they will be sending some guys to the NFL soon. Right now there isn’t much. The best Washington State alum is Deone Bucannon of the Cardinals however had 91 tackles for the Cardinals proving to be a solid NFL starter. While Marquees Wilson gets the shoutout. The former Cougar wideout has made some nice plays for the Chicago Bears in his four year career. Duke is obviously known for the hoops much more than their football so there aren’t many guys in the NFL that can say they played for the Blue Devils. Though Redskins wideout and return star Jamison Crowder is a former Blue Devil and the best Blue Devil in the NFL. He is coming off a 831 yard receiving yard season. 49ers Backup Thad Lewis get’s a shout out for being able to say he was once a starting Quarterback in the NFL for going to Duke and well because there was no one else to shout out. The first BIG 12 school to come off the board like Duke is better known for the Basketball team. However former Cyclone Offensive lineman Kelechi Osemele is NFL’s top Iowa State alum as he picked up a 60 million dollar contract for his great years in Baltimore and was named a 2016 pro bowler and AP First team all pro honors for his efforts in his first season in Oakland. David Irving has been an up and coming player on the Dallas defense line and forced four fumbles in 2016 for the 13 win Cowboys. Colorado Football became great again in 2016 so if this list was made next time next year they’d probably be a bit higher up but for now they don’t have much. Nate Solder gets named the top as he was taken in the first round out of Colorado by Bill Belichick and the Patriots in 2011. Solder has been a starter for the last four seasons including starting in Super Bowl 49 for the World Champion Patriots and earned a 20 million dollar extension for his efforts Former Buff Kicker Mason Crosby is a Super Bowl Champion and has been a solid Kicker in one of the toughest places to Kick (Green Bay) for 10 seasons and is deserving of a shout out. 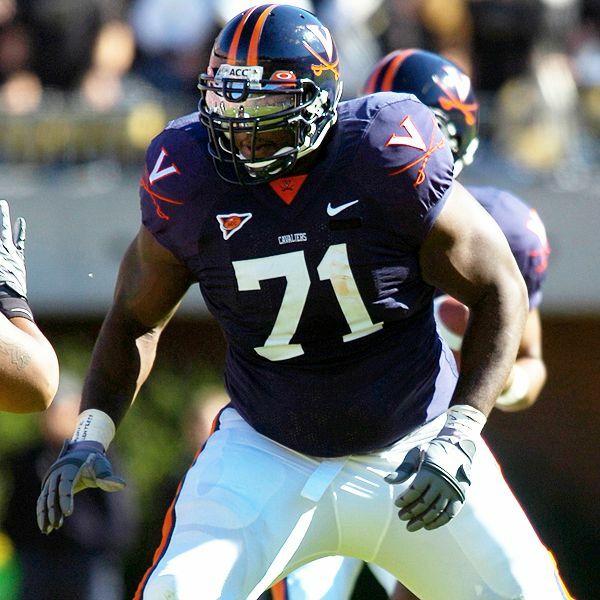 Virginia is another one of those good ACC Basketball schools that doesn’t have much of a football reputation and does not have many current players in the NFL. However the top Cavelier in the NFL is among the league’s toughest players. Long time Chief and current Miami Dolphin Branden Albert is a two time pro bowler and is so well respected in the NFL that he landed a 47 million dollar contract with the Dolphins. An honorable mention is given to Chris Long was the second overall pick in the 2008 NFL Draft when he was taken by the St Louis Rams but never quite developed into anything more than a slightly above average NFL pass rusher. 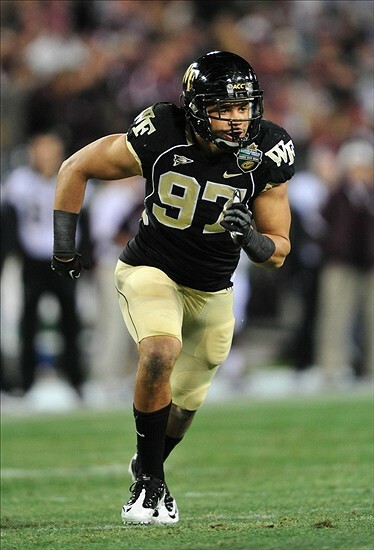 He is now a starting defensive end for the New England Patriots. Northwestern of the B1G Ten academics are much better than the talent they produce on the athletic fields but they do have a few gems in the NFL. The top Northwestern alum in the NFL is Trevor Siemian. Semian was the starting Quarterback for the Super Bowl Champion Denver Broncos taking over for Peyton Manning following his retirement. Semian who won the job over first round pick Paxton Lynch led the Broncos to a 9-7 season and made his case to be the Bronco Quarterback long term with a pretty good season. An honorable shout out to former Wildcat offense linemen Zach Strief who Saint Head Coach Sean Payton was quoted saying Stief “ is “having one of the better years of his career.” (Mike Triplett ESPN) in 2016. 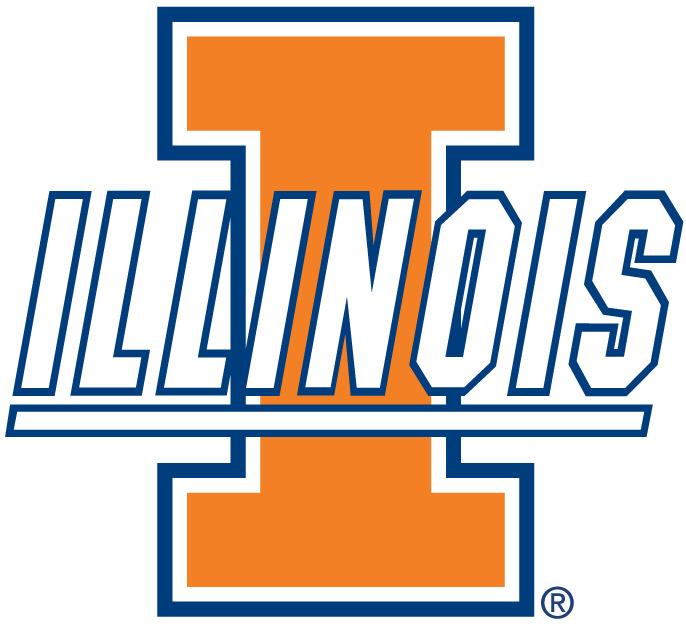 Illinois is a program in transition and despite having a handful of players in the NFL it hasn’t set any household names in a while. The top Illini alum in the NFL is the Colts Vontae Davis. Davis at one point was a lock down corner but has declined of late. Davis has 22 career interceptions in his eight year career split between Miami and Indy. Akeem Spence of the Bucs get’s a shout out the four year veteran had a rough 2016 but has proven he has been able to get to the Quarterback was 5.5 career sacks at the nose tackle position at just age 25. 56. 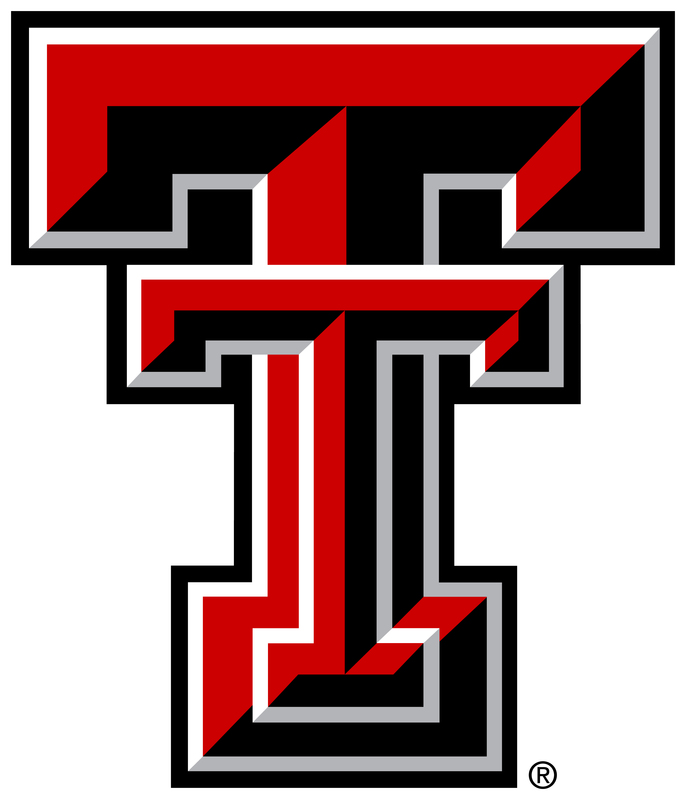 Texas Tech: Micheal Crabtree WR OAK Honorable Mention: Danny Amendola WR NE Now we begin to get some big names as the Texas Tech Red Raiders come off the board. Michael Crabtree is the top alumni in the NFL as the once top draft pick of the 49ers is now a very good receiver for the Oakland Raiders. Crabtree has 6,252 career receiving yards including a pair of 1,000 yard receiving seasons the latest one coming in 2016. Pats wideout Danny Amendola gets a shout out. This race was actually a close one as Amendola played a key role in the Patriots super bowl 49 win catching a touchdown in the Pats win over Seattle. In his eight year career split with the Rams and Pats Amendola has 17 career touchdown catches. Posted in Colorado Buffaloes, Duke Blue Devils, Illinois Fighting Illini, Iowa State Cyclones, NCAAF, NFL, Northwestern Wildcats, Texas Tech Red Raiders, Virginia Cavaliers, Wake Forest Demon Deacons, Washington State Cougars and tagged CFB, NFL, Power Fives.